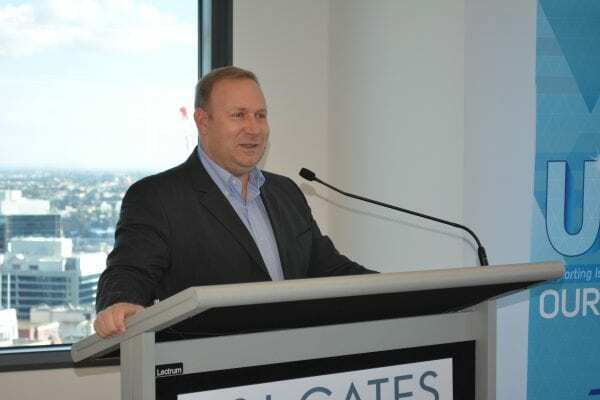 Lieutenant Colonel (Res.) 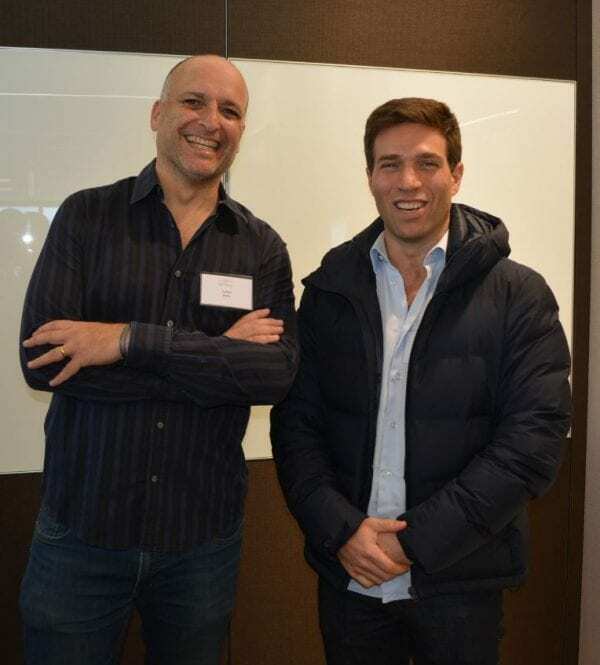 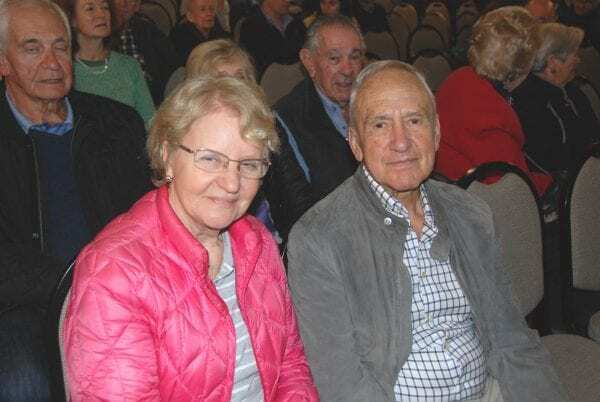 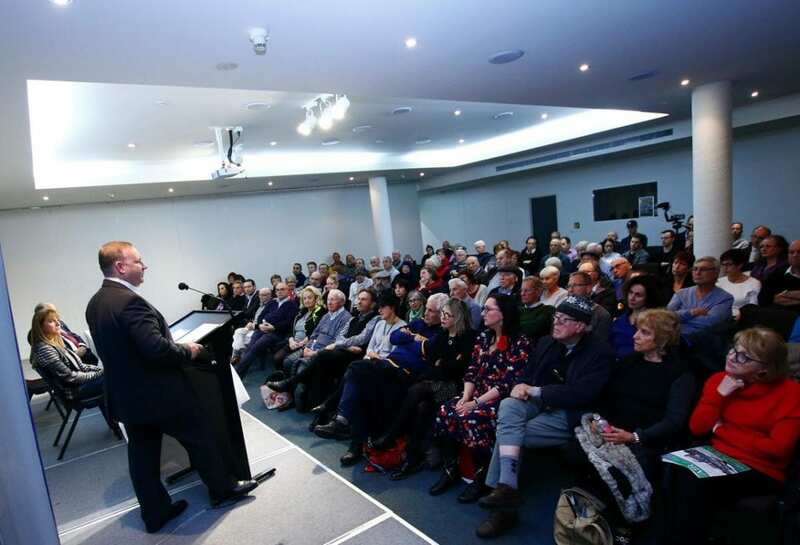 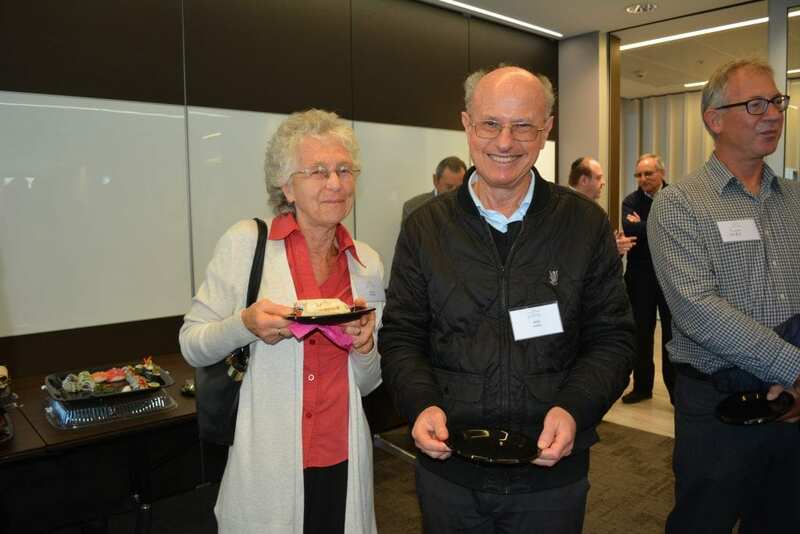 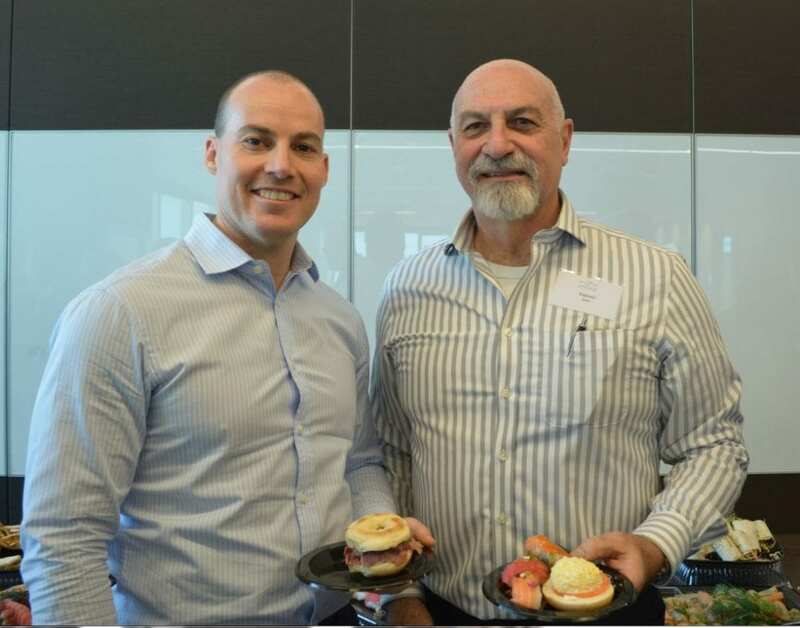 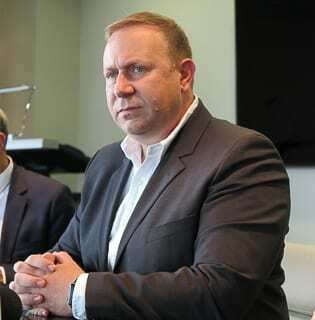 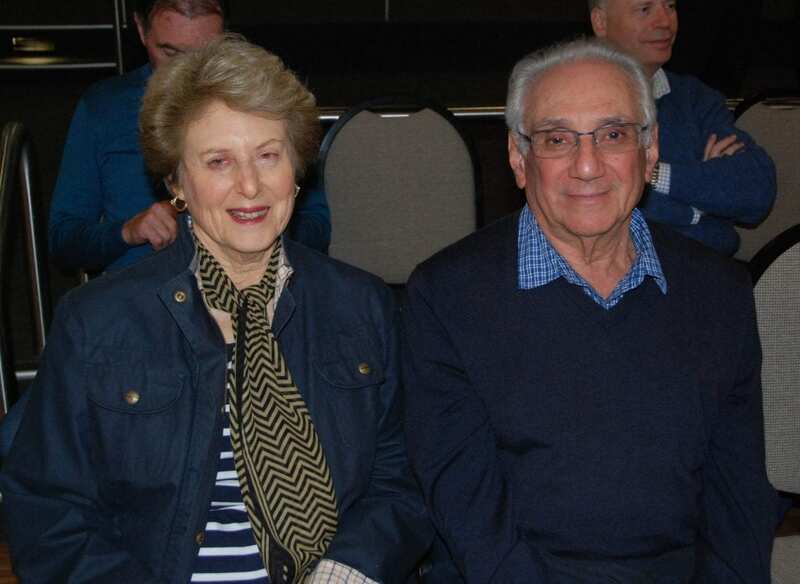 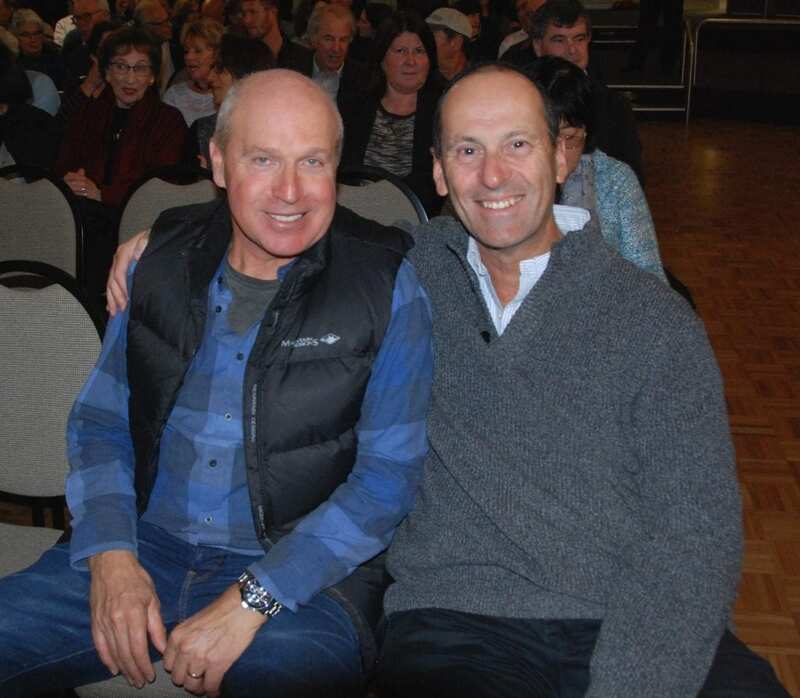 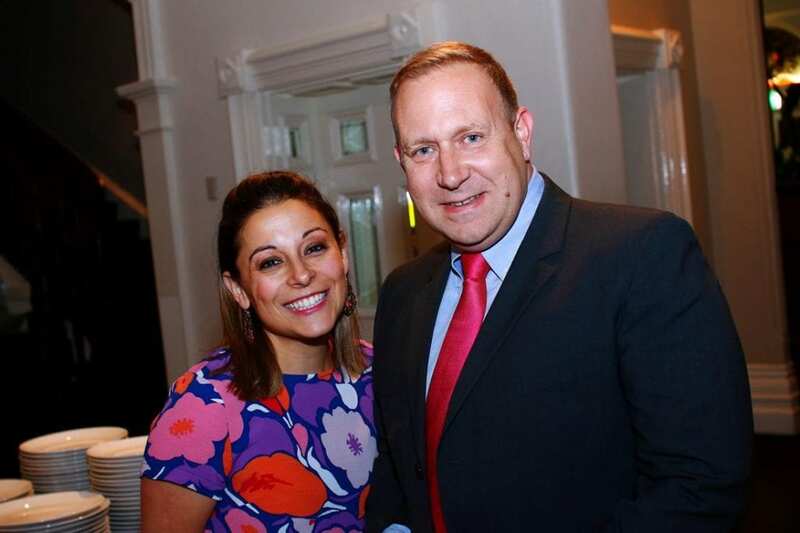 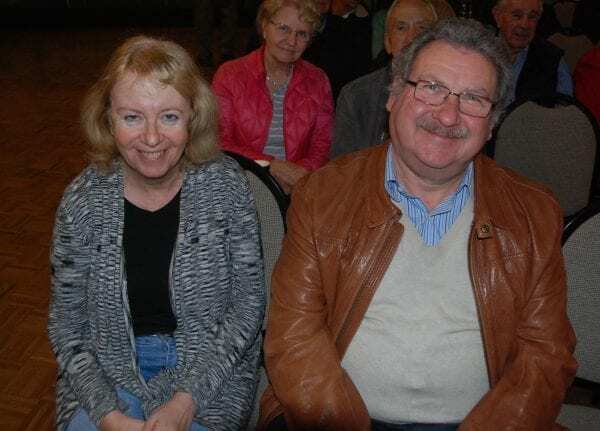 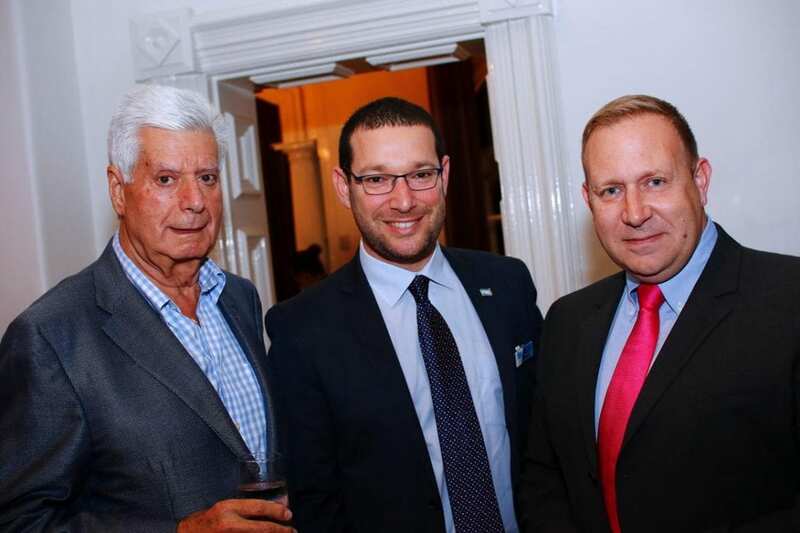 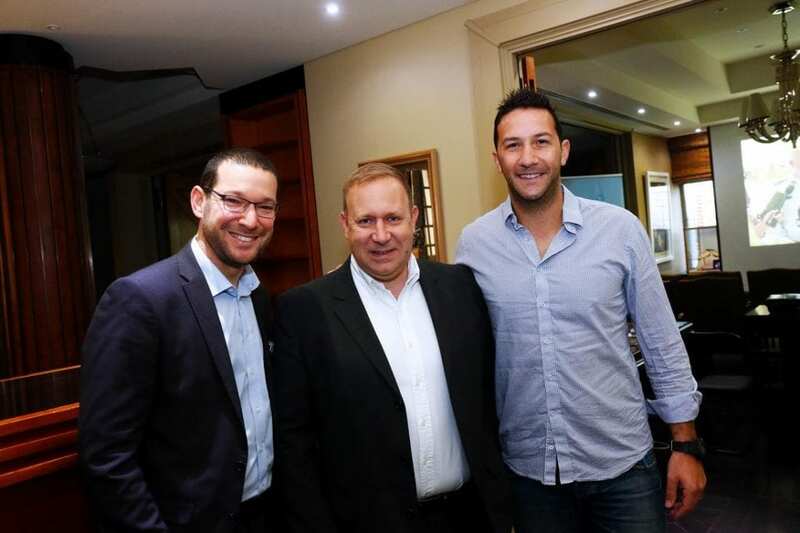 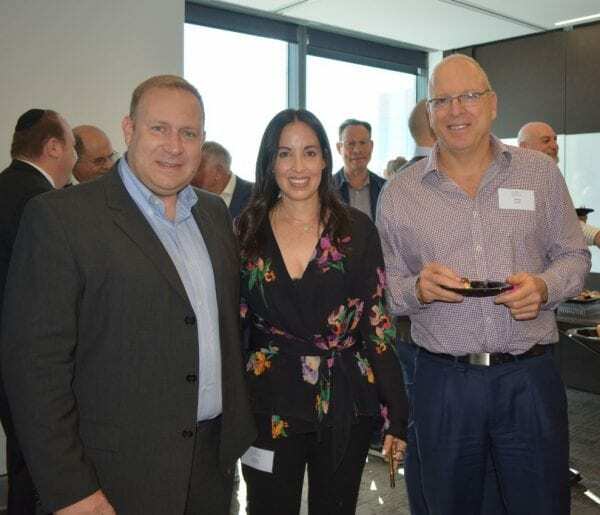 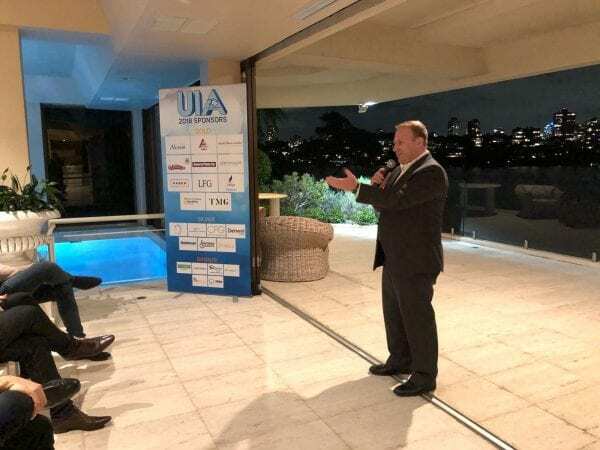 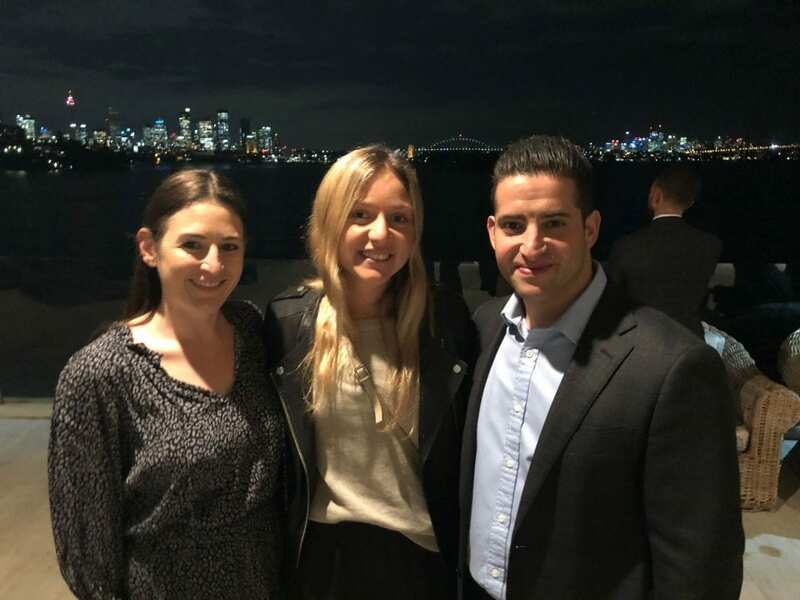 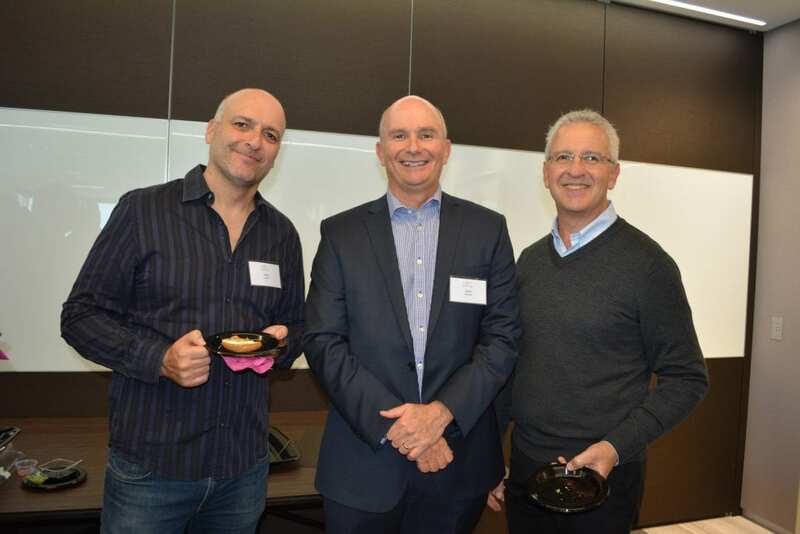 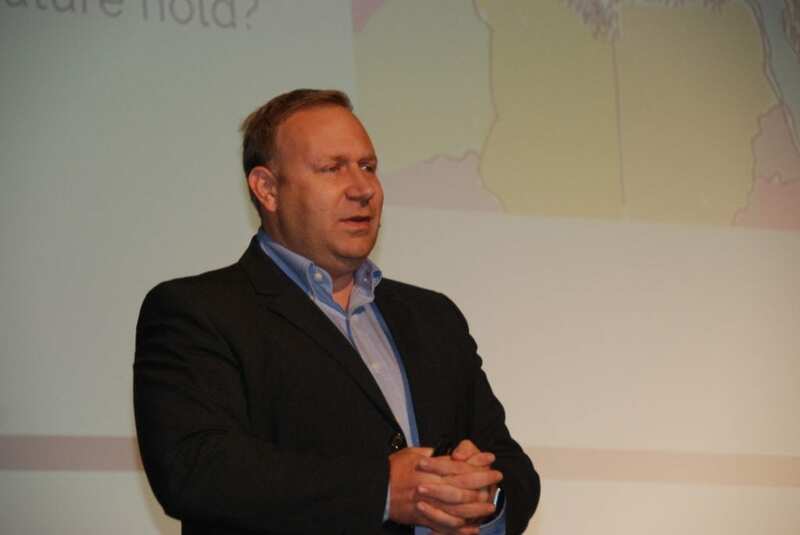 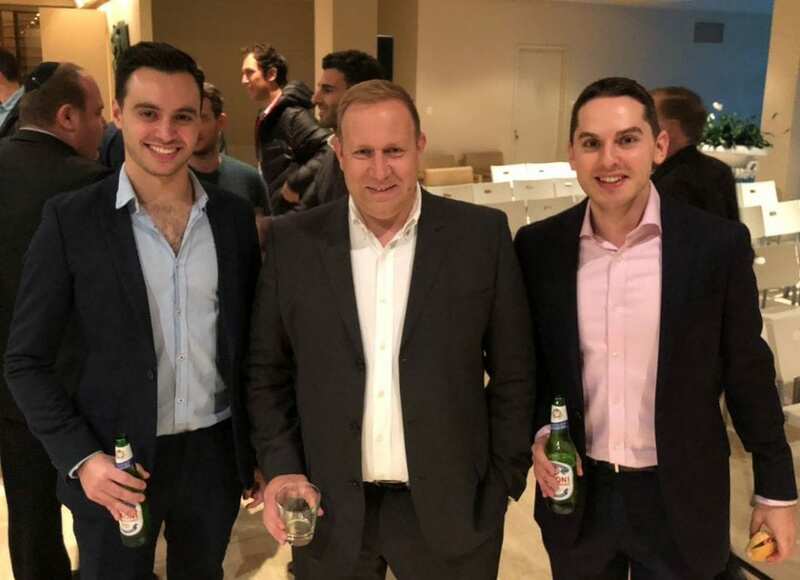 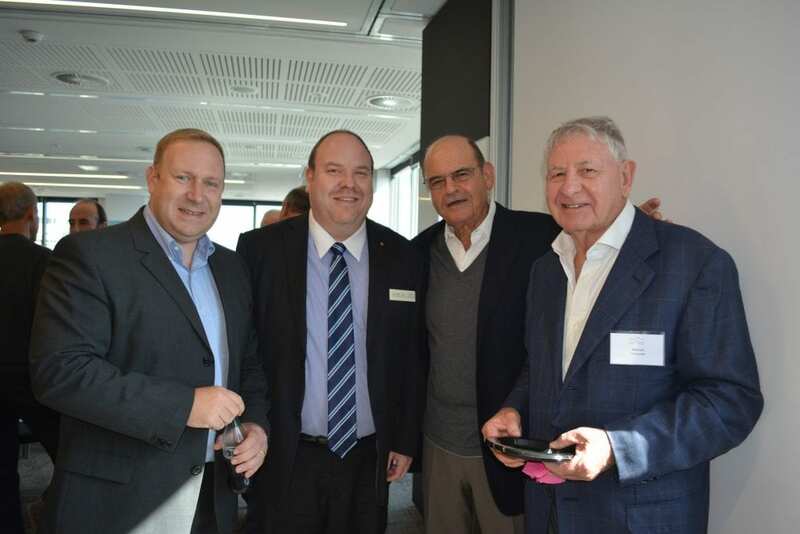 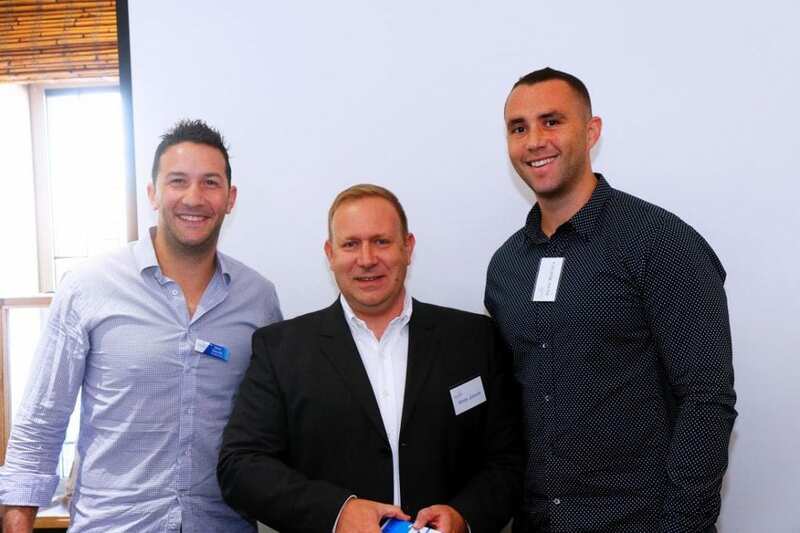 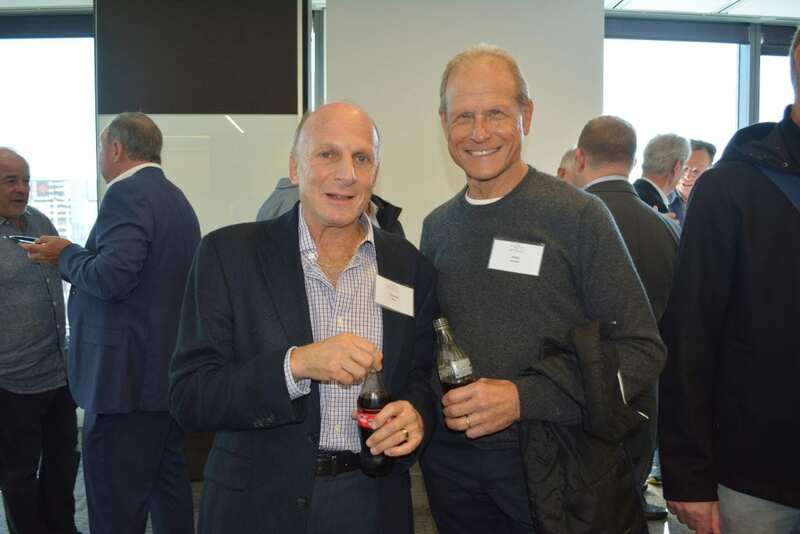 Peter Lerner, former Israel Defense Forces spokesperson for the foreign media addressed over 900 guests across 10 UIA events in Perth, Melbourne and Sydney this month. 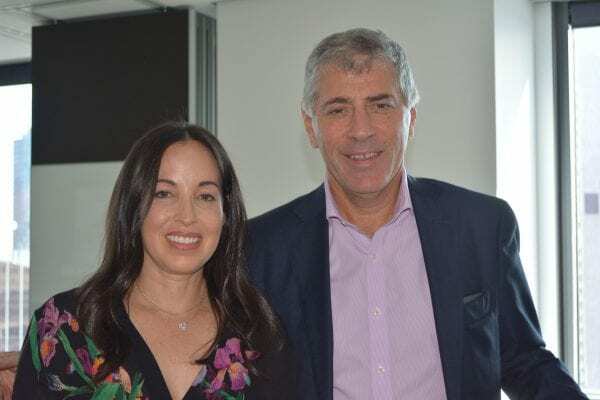 Peter Lerner has recently retired following 25 years in the IDF, where he led a staff of over 70 which communicated to the world about the IDF across traditional and social media. 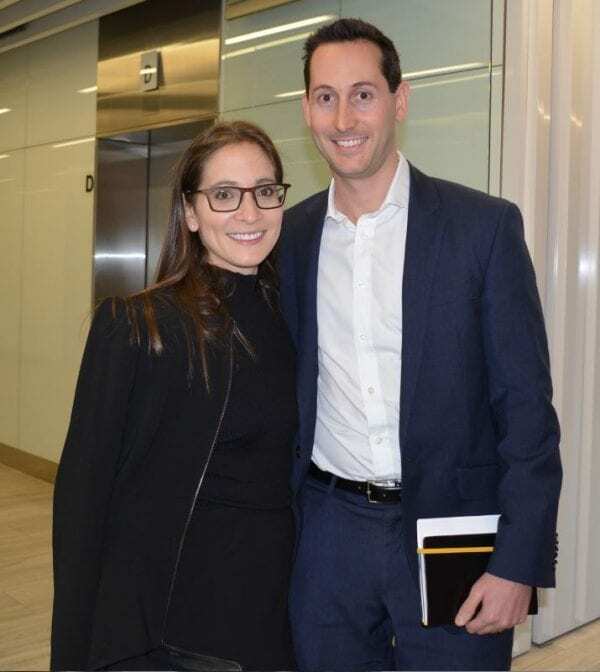 Currently, Lerner provides consultancy services in crisis communications, strategic communications, social media and reputation management. Lerner has been called ‘Israel’s other Iron Dome’ due to his deflecting attacks on Israel during the Gaza conflict, and is ranked 5th among the most influential people on the ‘Jewish Twitter’ list. 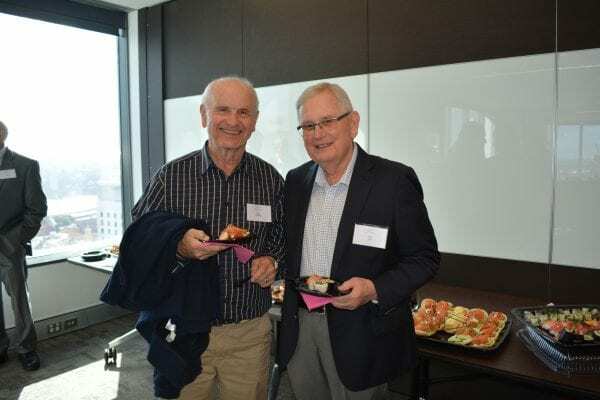 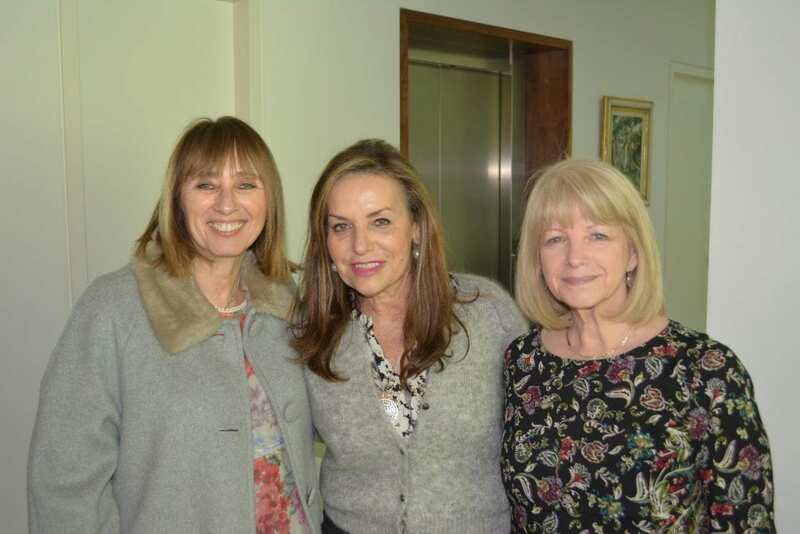 UIA NSW events included a Boardroom Lunch hosted by K&L Gates in the Sydney CBD, North Shore Briefing held at Masada College, Women’s Division Major Donor Briefing and Young Leadership Major Donor cocktails – both held at private residences. 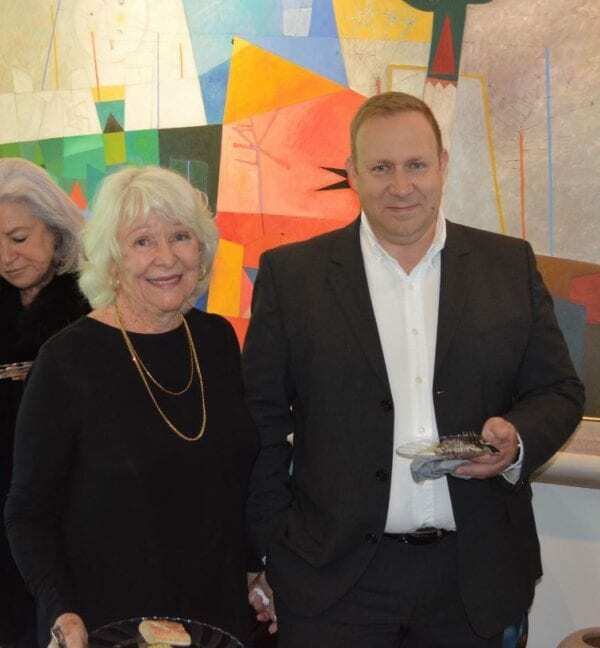 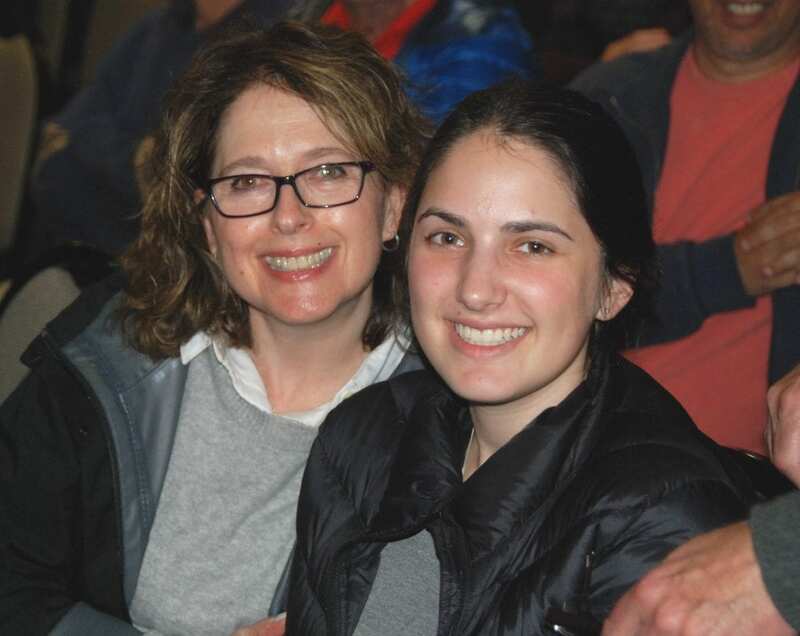 In Victoria, Lerner addressed the Volunteers Thank You Dinner, a Young UIA Major Donor Breakfast hosted by 94 Feet and a joint public forum with AIJAC. 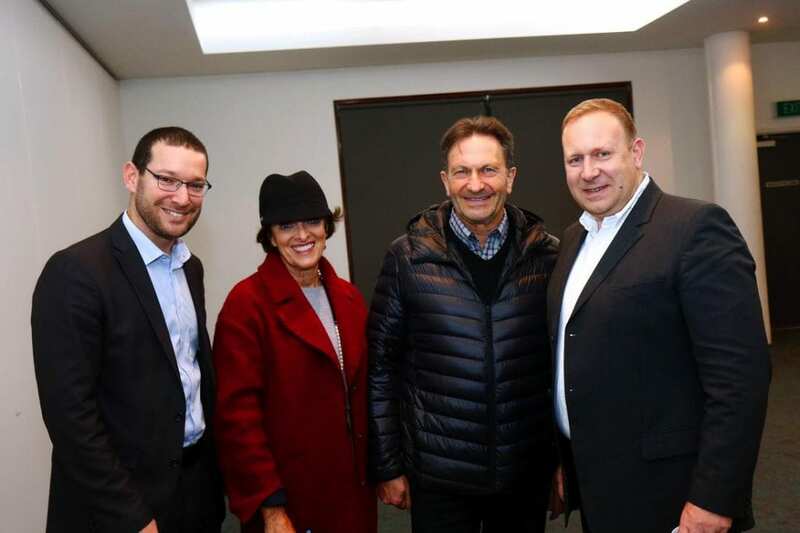 He discussed a range of topics; providing his audiences with the tools needed to stand up for Israel and strategically communicate through social media platforms. 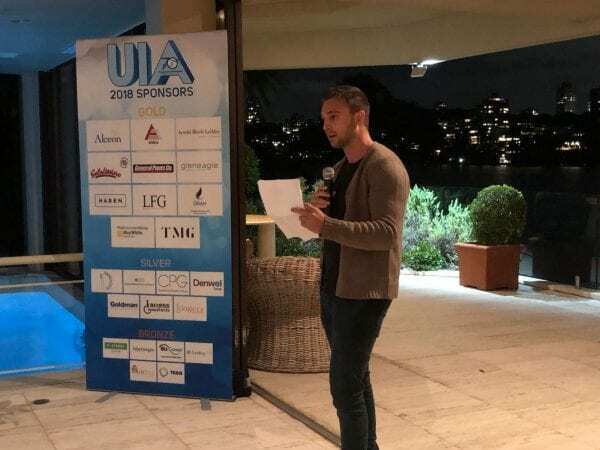 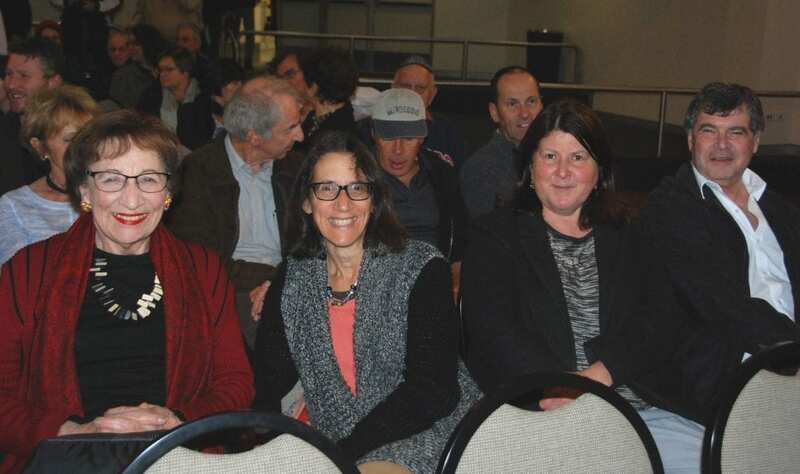 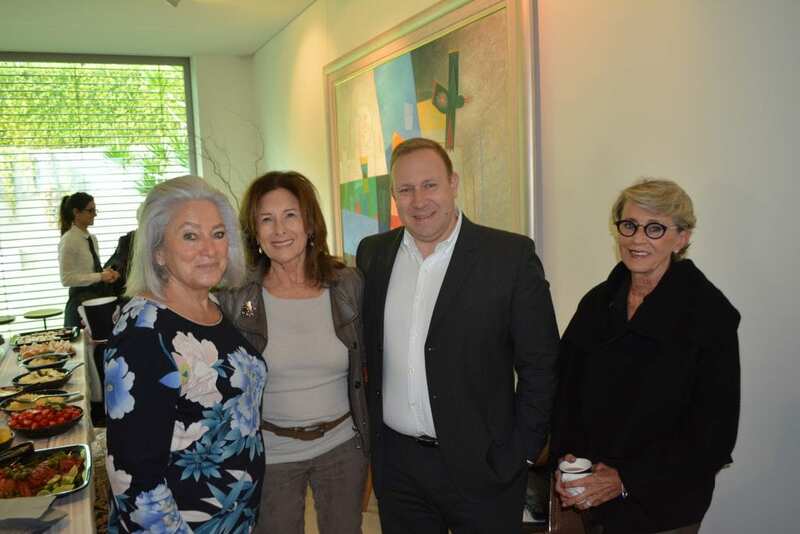 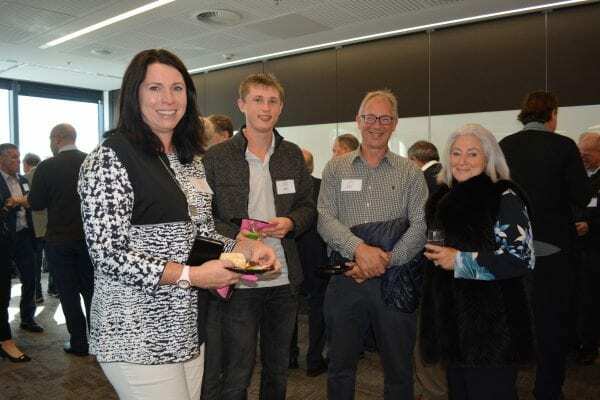 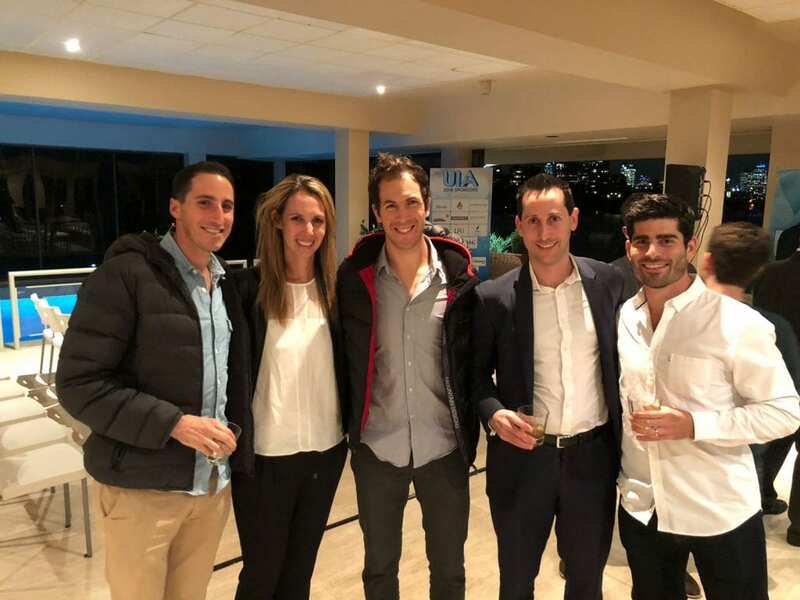 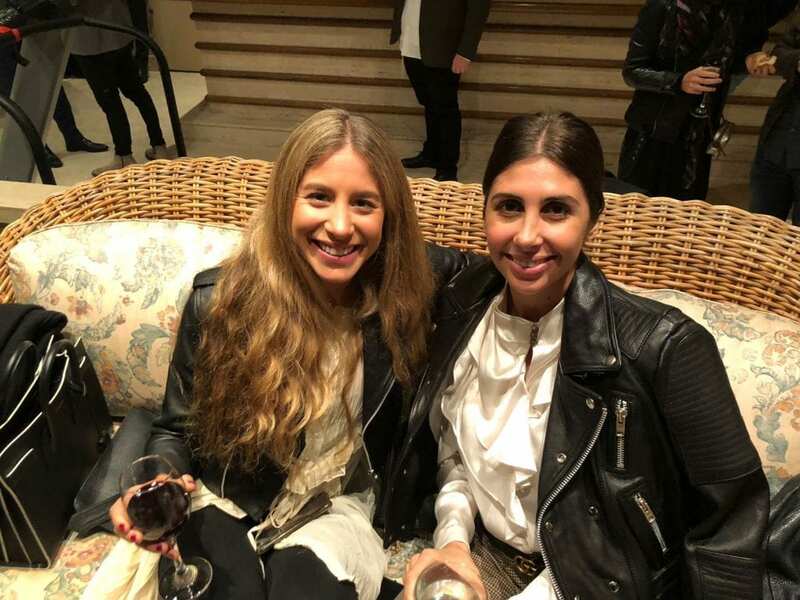 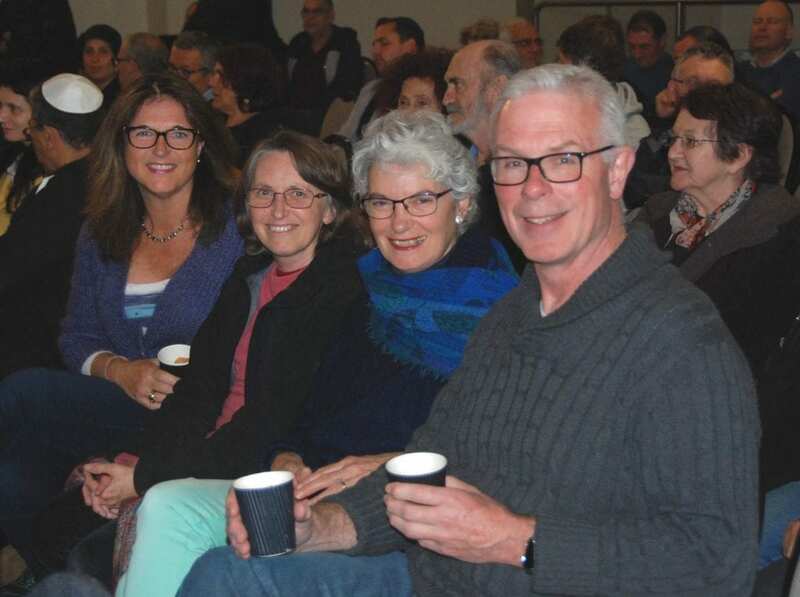 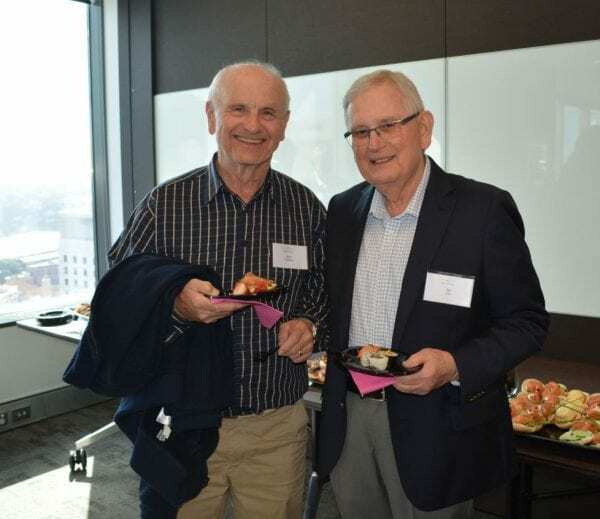 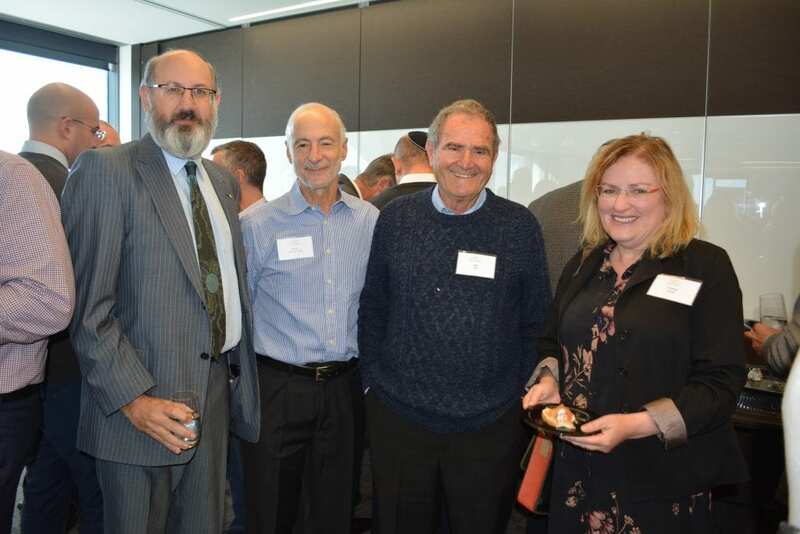 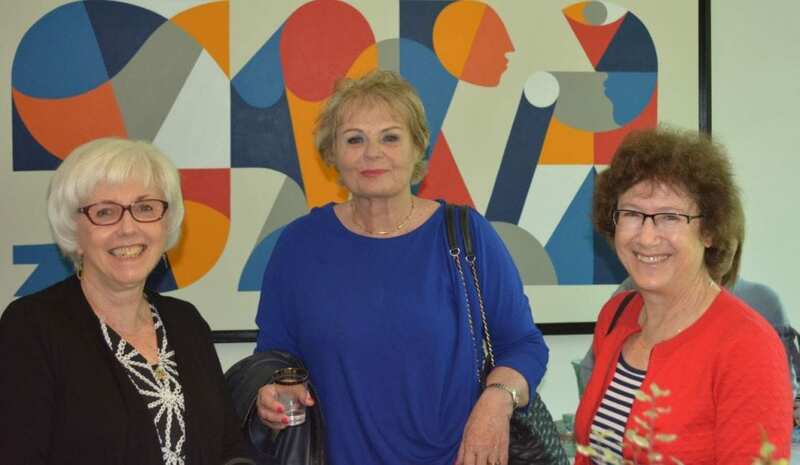 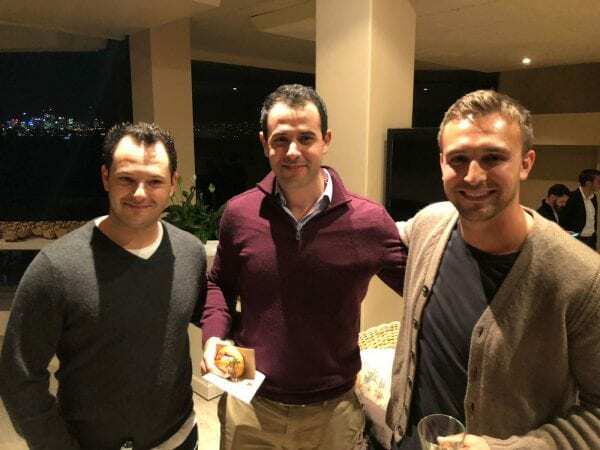 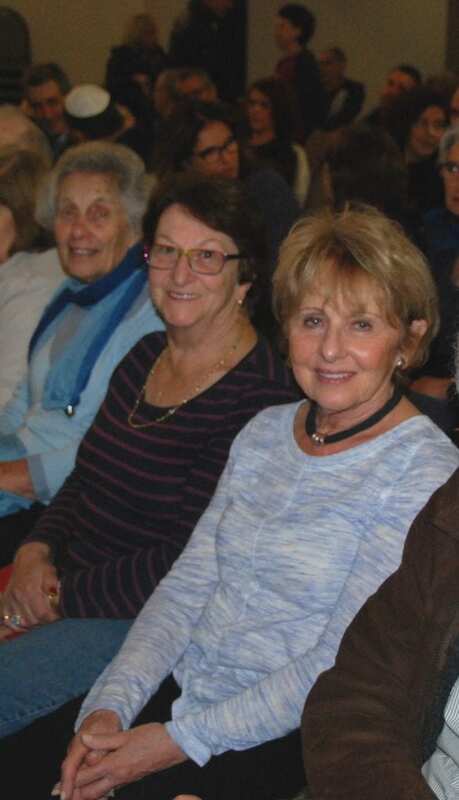 UIA WA events included a private Briefing with its Young Leadership group and a Public Forum hosted in conjunction with the Friends of Israel WA. At the events, Lerner addressed issues including the events on the Gaza border, the opening of the United States Embassy in Jerusalem, the significant threat from Iran and Hezbollah and the difficulty with getting Israel’s message across in the media. 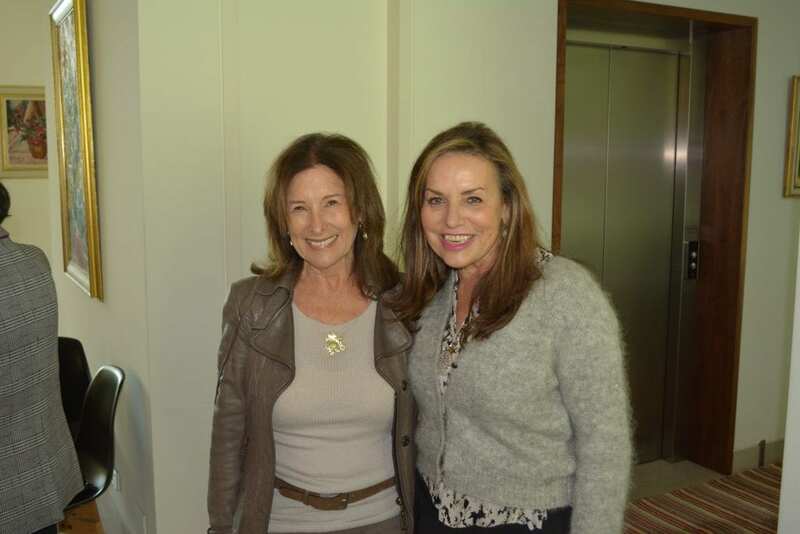 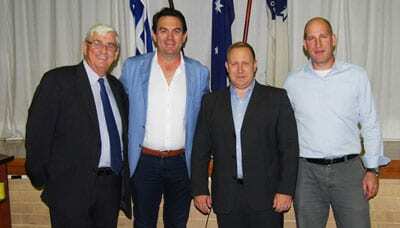 “Visiting Australia with the UIA, sharing Israel’s security challenges and media difficulties was extremely empowering. 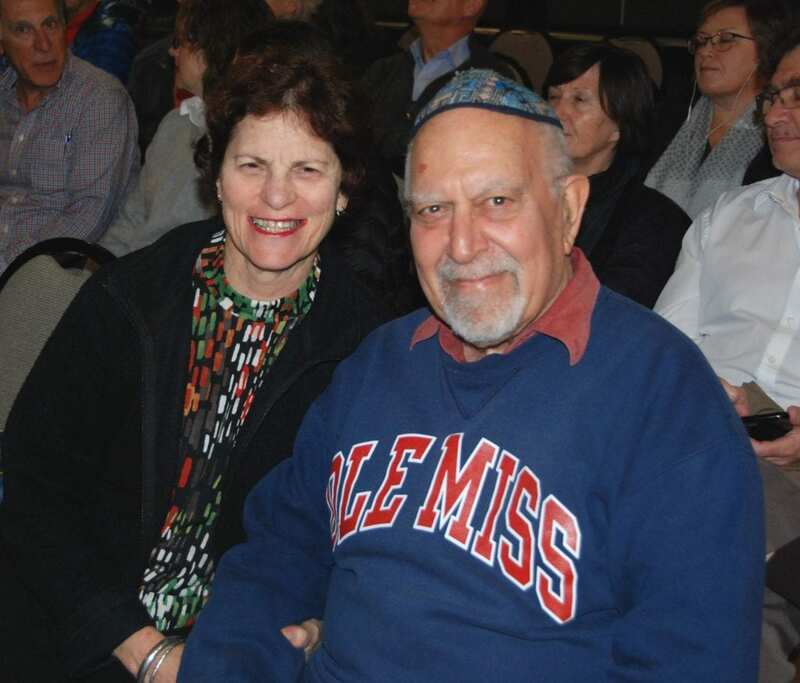 Despite the long distance, I found a thriving Jewish community that is engaged with Israel with a true passion, an acute concern, and deep sympathy. 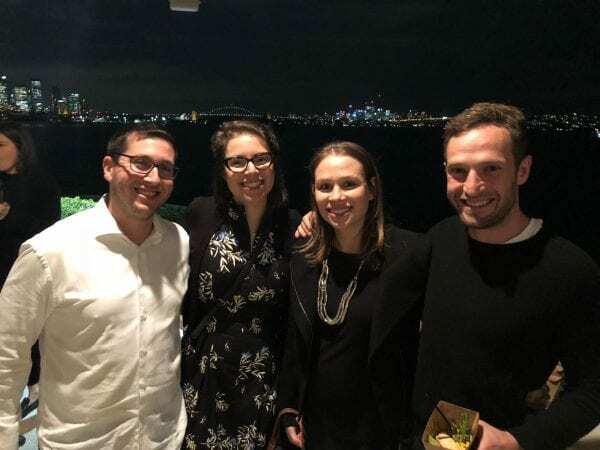 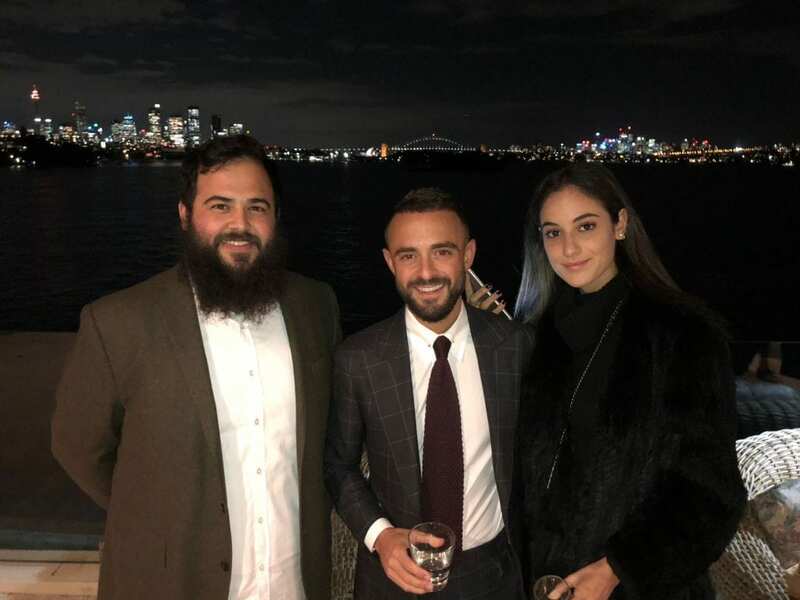 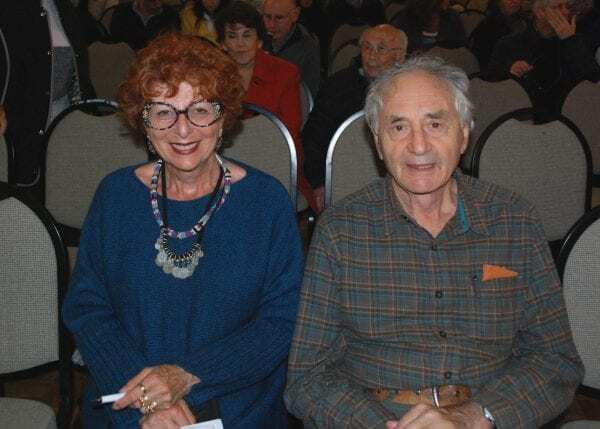 With friends like this – Israel is stronger, and with a strong Israel, the Jewish community in Australia is stronger too,” Lerner said. 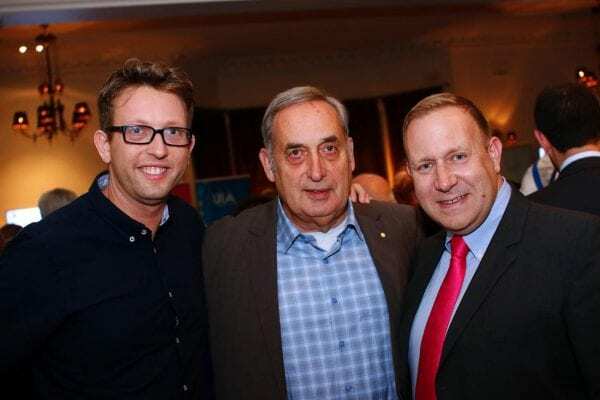 “Peter Lerner is the highest ranking member of the IDF’s communication team to come to Australia in many years. 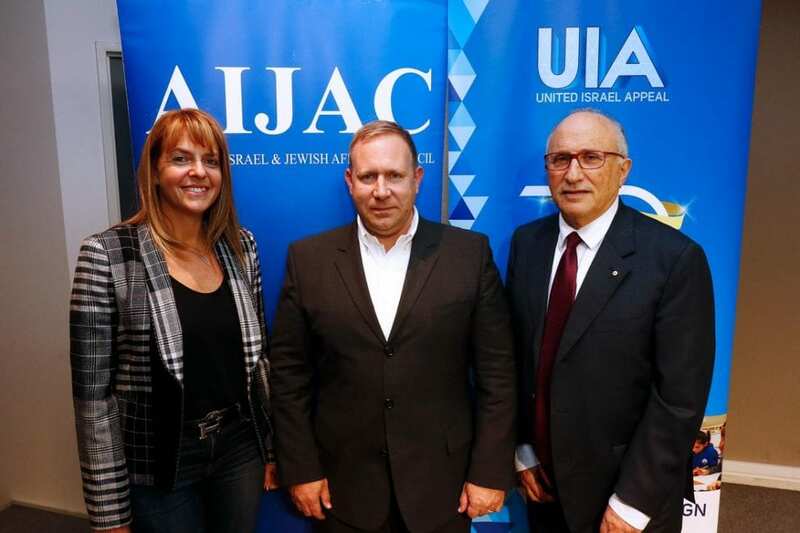 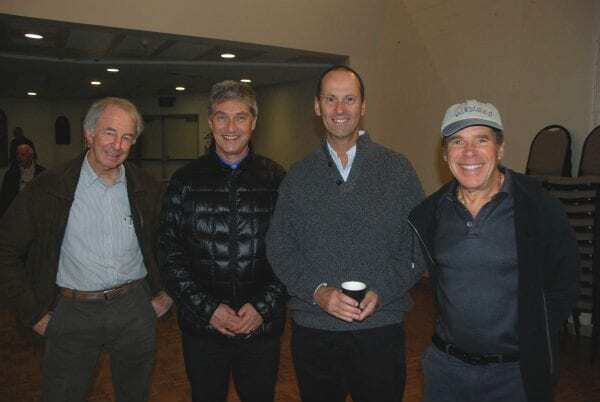 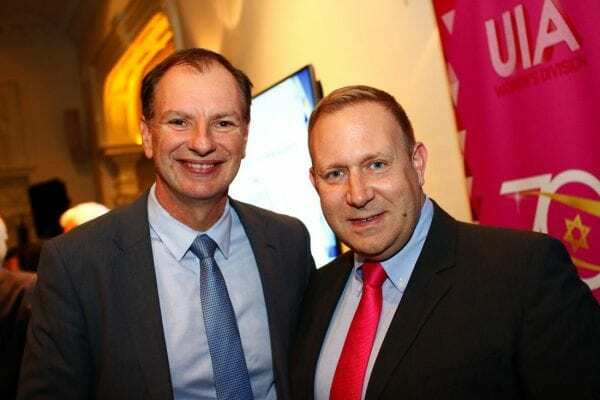 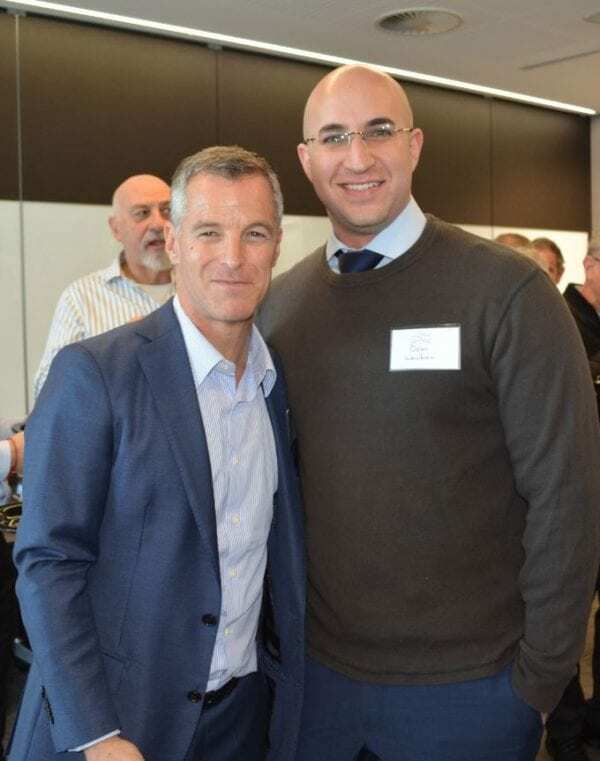 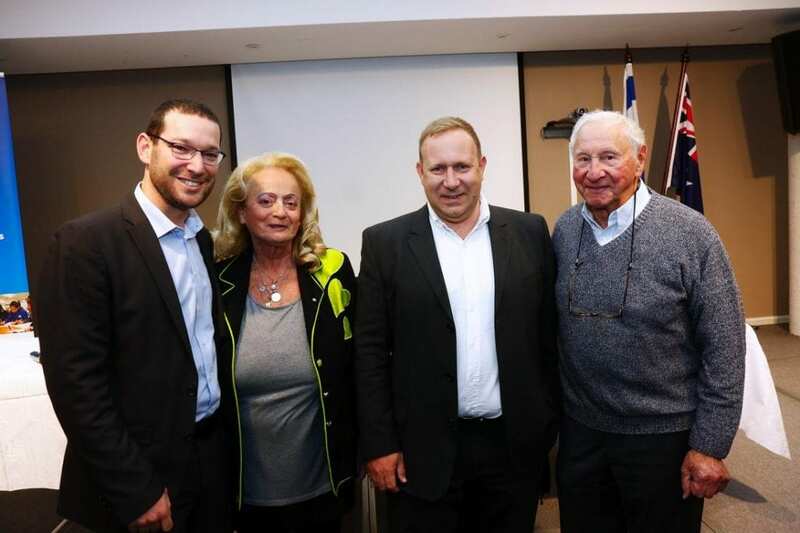 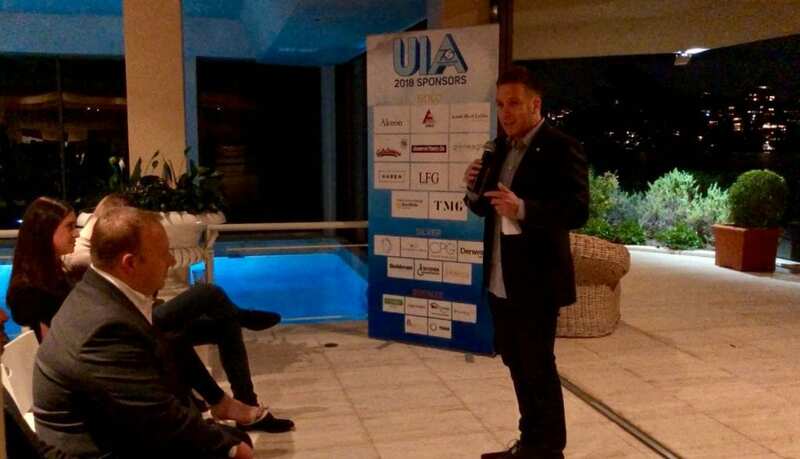 This was an outstanding opportunity for UIA supporters across the country to engage with one of the most articulate and forceful defenders of the IDF and Israel,” UIA CEO Yair Miller said.